The Privateers (3-4) pulled off a 56-52 road upset on Friday night at Southern Illinois, notching their first win over a Division I program this season. New Orleans overcame an 11-point second half deficit en route to the win. Sophomores Christavious Gill and Tevin Broyles led UNO with 11 points each. Kevin Hill grabbed 8 rebounds to lead the team. 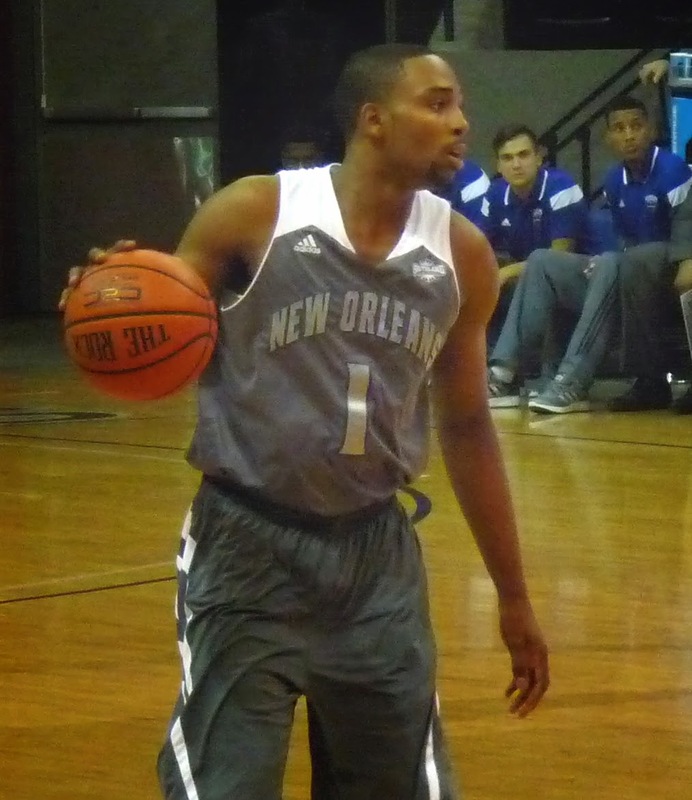 The Privateers shot a perfect 14-for-14 from the free throw line. New Orleans heads to Indiana on Monday night in a game that will be televised by the Big Ten Network.